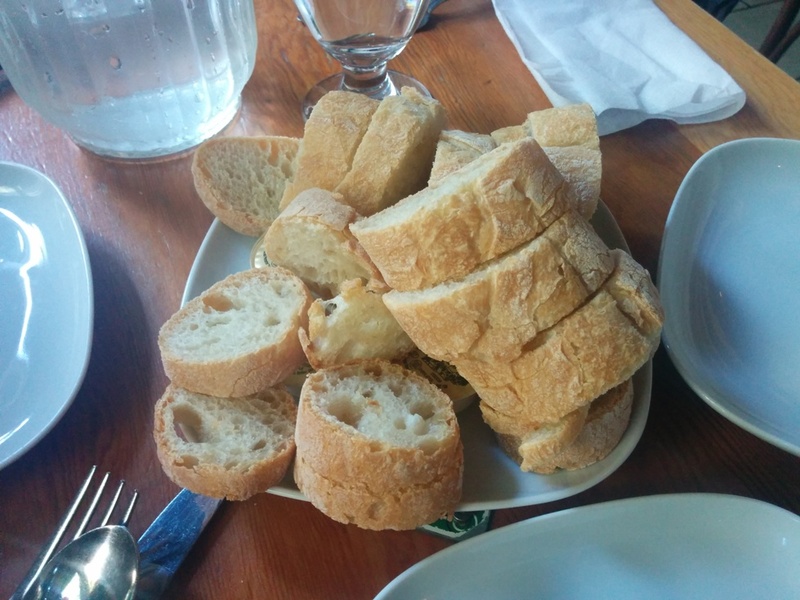 I attended my first Zomato meetup last month at Shaughnessy Restaurant in Van Duesen Gardens. Since it was almost time for the Festival of Lights, the restaurant was already decorated with lights and I felt a lot more festive already! 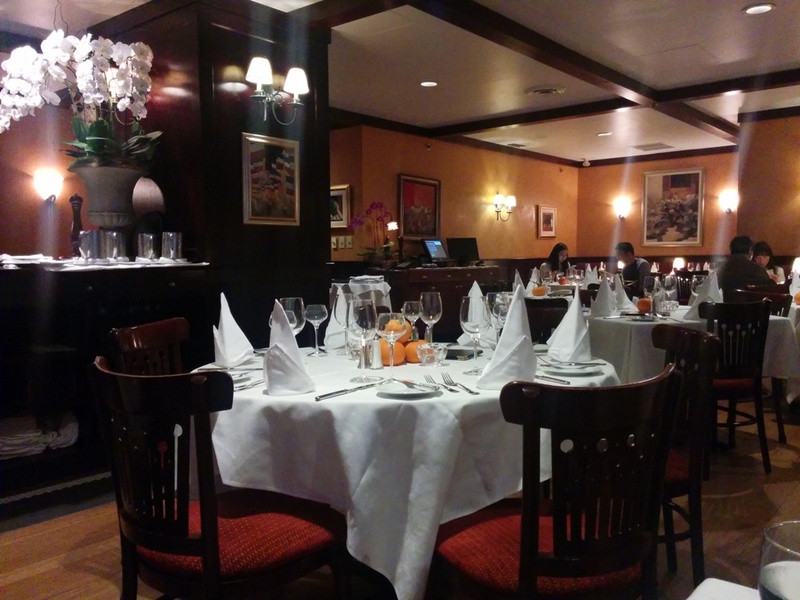 I didn’t really know too much about Shaughnessy Restaurant nor had I ever thought about dining there before. In fact, I feel like it’s a bit hidden away. Also, for some reason… I had the impression that it was for older people? This entry was posted in Food Reviews, West Coast and tagged calamari, duck confit, lemon meringue, mussels, risotto, salmon, scallops. Les Faux Bourgeois is an unassuming restaurant situated on the corner of Fraser and Kingsway. Since they are only open at night, you might miss it during the day. 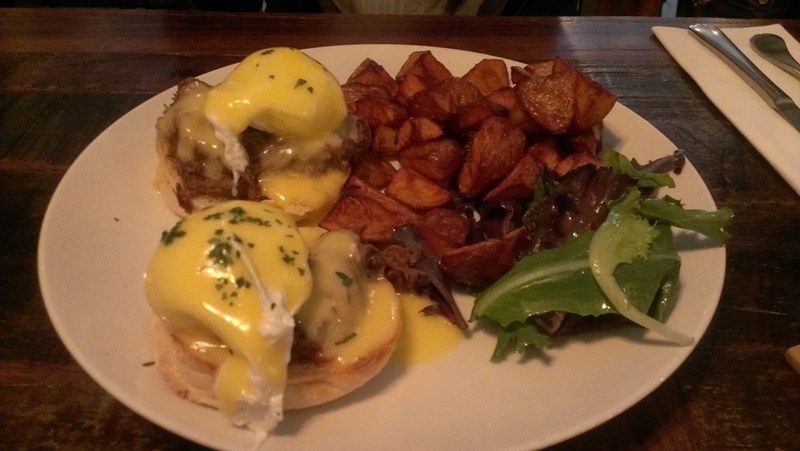 This entry was posted in European, Food Reviews, French and tagged duck, duck confit, escargot, lemon, lemon tarts. 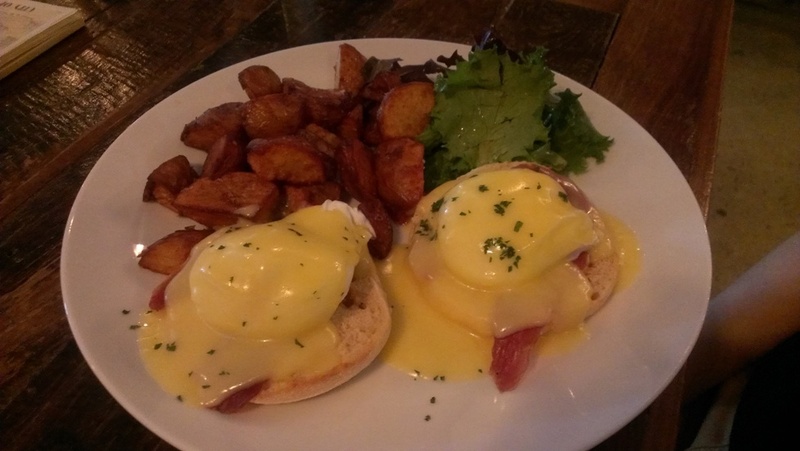 For my second dine out I went to the Teahouse at Stanley Park located at Ferguson Point. I believe it was built in 1938 and then they added an “observatory” section which is made out of glass so there would be a nice view all around. Unfortunately for us it was dark already and probably the foggiest night I’ve ever seen… so there was no view that stretched more than 5 metres ahead of me. The dine out menu was $28. I had also considered going to the Fish House which is also at Stanley park but their dine out menu is $38. 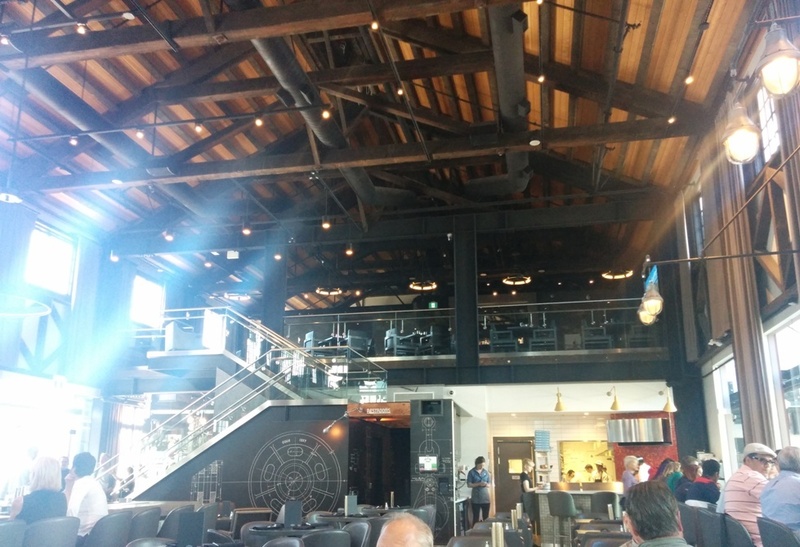 However, the Teahouse does offer a $38 menu as well in the form of “upgrades”. So for your entree you can choose a sable fish or tenderloin instead. 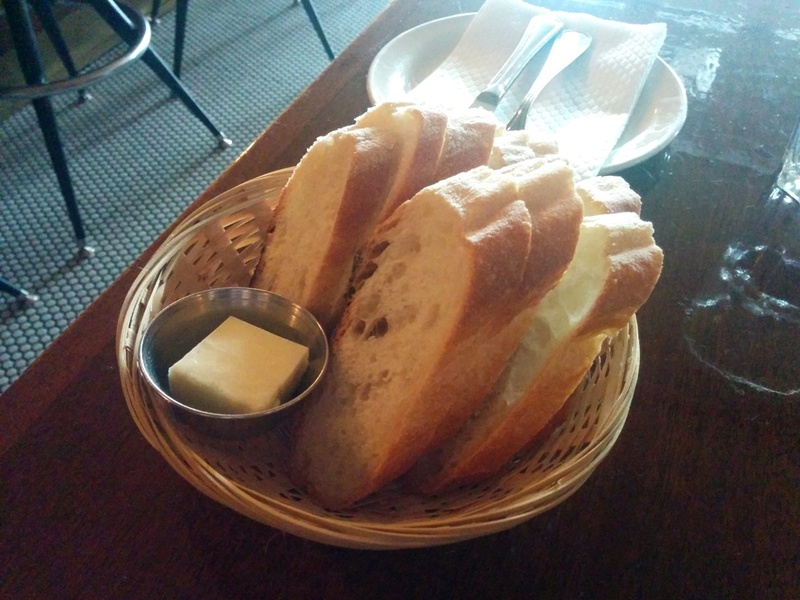 We were offered complimentary bread and butter. 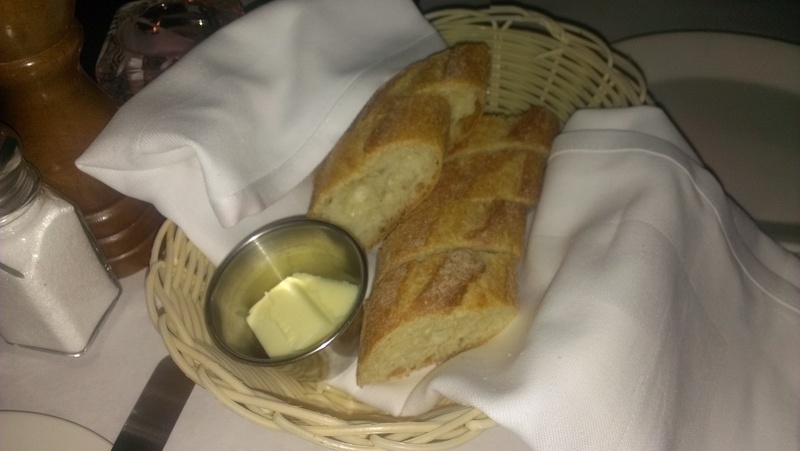 The bread was served warm and it was fairly standard. 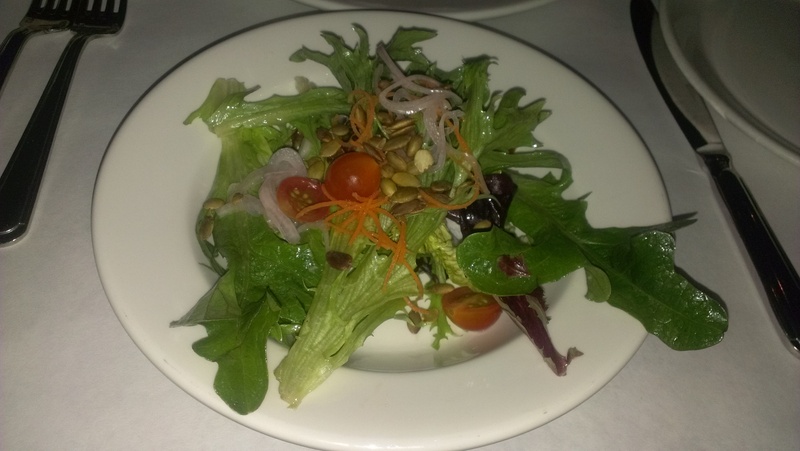 The Tuscan Salad with sherry vinaigrette, shallots and pumpkin seeds was a light appetizer and I liked the nutty flavour that the pumpkin seeds added. The Tomato Soup was served with goat cheese and I can’t comment much on this since I’ve hardly ever had tomato soup but I did like it. We also had the Stuffed Mushrooms with crab, shrimp and cream cheese. There was also an additional layer of cheese on top of the cream cheese. Now I have to say that I’m not a fan of mushrooms but I’ve heard a lot about stuffed mushrooms so I was willing to try them at least once! I mean I do eat mushrooms but I can’t say I like them. The crab and shrimp were pretty much lost in the warm cream cheese mixture. I wished that they had used larger mushrooms though. I mostly tasted the cream cheese so I did not mind eating these mushrooms. Also they seem incredibly easy to make yourself! 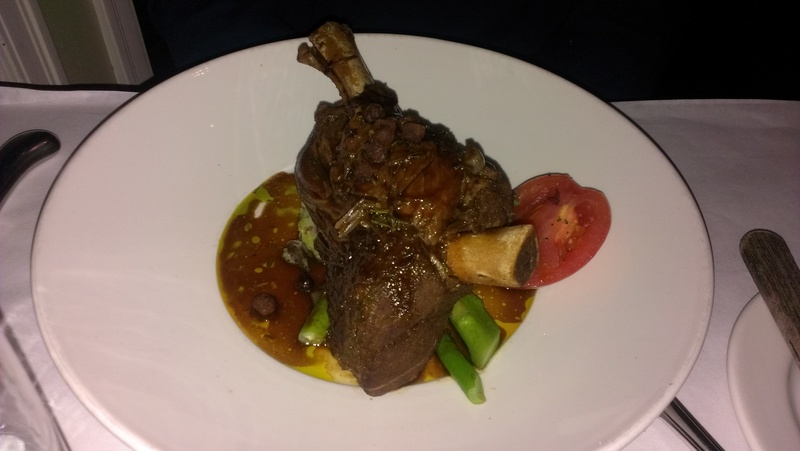 The Slow Braised Lamb Shanks with roasted chickpeas was really tender! I don’t think it tasted gamey and the meat came off the bone really easily. Also the portion was quite large. The server explained that the lamb had come from New Zealand or something and was organic or specially raised…something like that. 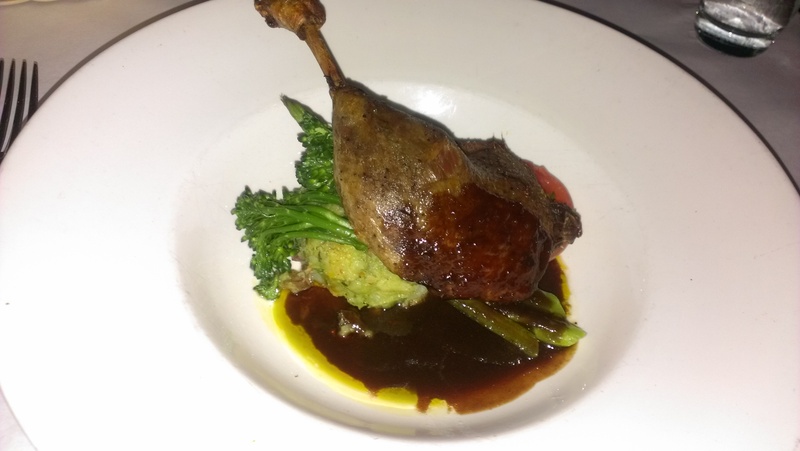 The Duck Confit with fig demi-glace. The skin of the duck was really crispy and the duck didn’t have that much fat. There was also a side of something like mashed potatoes but it was green… it was delicious though! There was also one piece of tomato which seemed kinda random. 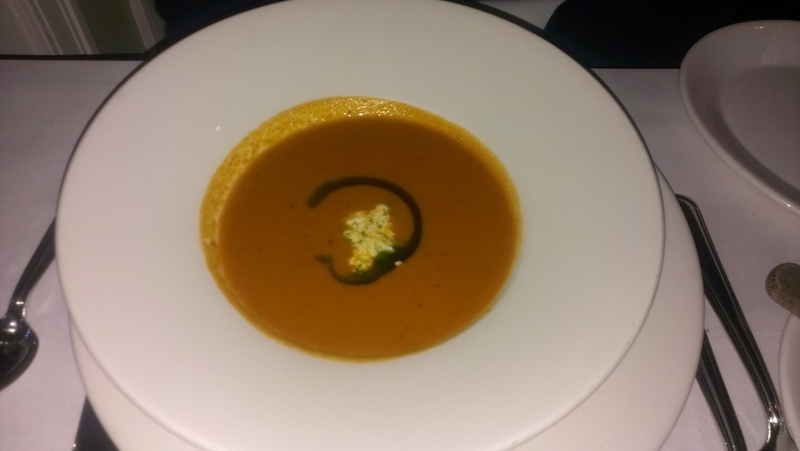 The fig demi-glace tasted really weird to me and I just didn’t like the flavour. I wish they had used something else instead. Or I just don’t like fig. There was also some broccolini but the ones I had at the Oakwood were much tastier. These were kinda bland but still alright. I think the duck confit I had at West Restaurant was better. 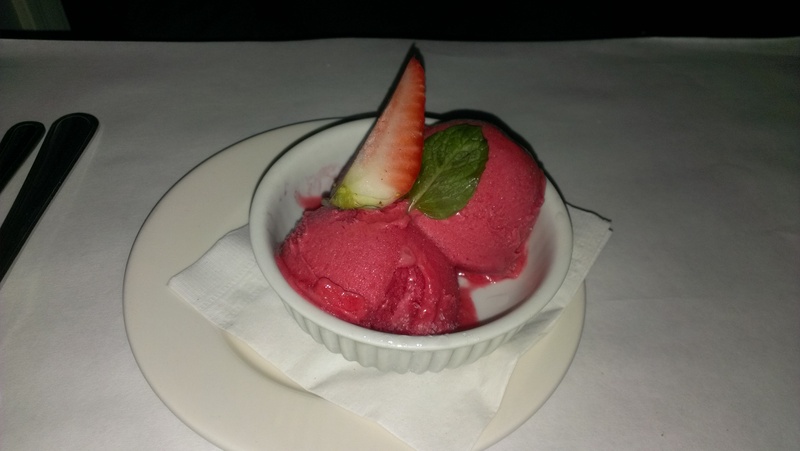 The Raspberry Sorbet was full of raspberry flavour and not in a sour way. Well I like sour so it was fine to me! The Shortbread Lemon Bar with coconut macaroon and almond brittle was actually a tart. The macaroon was airy and filled with coconut. 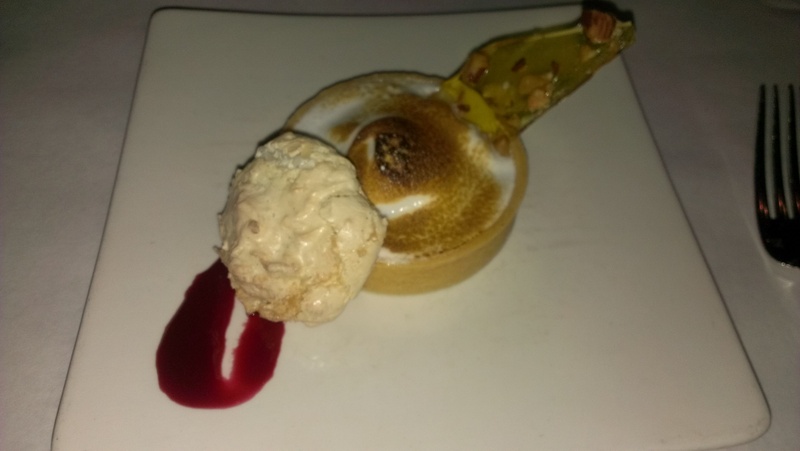 The tart had a layer of meringue and then lemon underneath. It also wasn’t too sour and I loved how there were two different textures going on. The tart part wasn’t that buttery though and it didn’t taste like shortbread to me. The almond brittle was crunchy! I enjoyed my meal here but it didn’t blow me away. The service was very attentive though. The music was a bit loud though and it seemed more appropriate for a lounge. I’m sure it would be even better in the summer with a nice view of the water! I think the location and ambiance would make a return trip worthwhile. 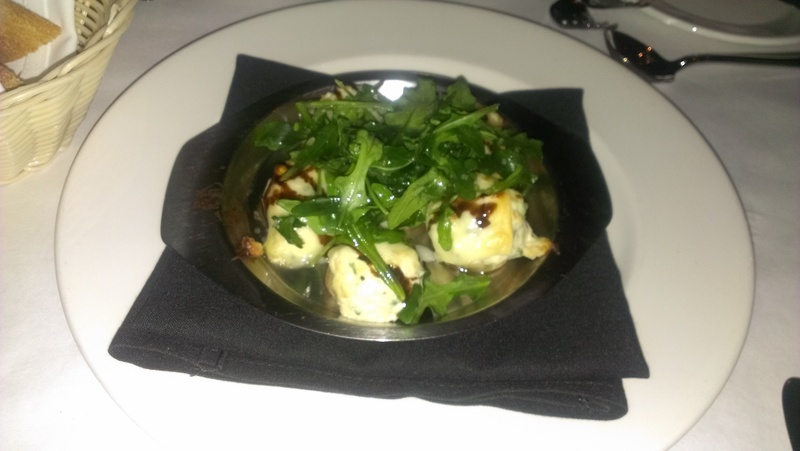 This entry was posted in Food Reviews, West Coast and tagged dine out Vancouver, duck confit, lemon tarts, Stuffed Mushrooms.